The most important factor when determining your irrigation system’s lifetime value is a custom design that fits your property’s needs. Quality designs make maintenance and expansion easier while expanding the life and quality of the system. 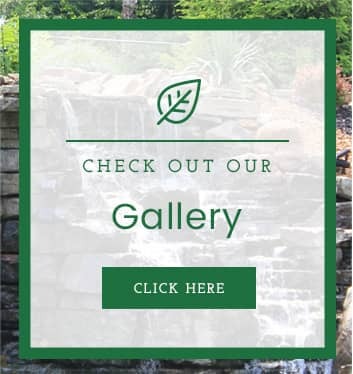 At Allen Outdoor Solutions, our irrigation designers work hard to make sure every sprinkler system design is laid out to maximize efficiency, conserve water, and promote the life of the system. From a small lawn to a large athletic field, our designers will provide you with the perfect sprinkler system layout to match your needs. The ultimate goal of any sprinkler system design is to promote a healthy lawn through even coverage. The irrigation system layout should give each section of your lawn precisely how much water it needs. Comprehensive sprinkler design allows you to water your entire lawn while conserving water. This is not only good for the environment, it’s good for your pocketbook in the long term. 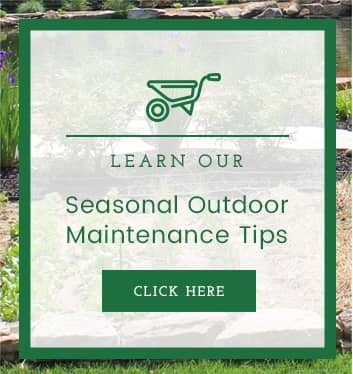 A well-designed sprinkler system takes maintenance into mind, making it easier to access and fix your system season after season. This can extend the useful life of your irrigation system for many years. With a custom sprinkler system design, we can ensure that your current and future needs will be met. Your sprinkler system design should be laid out in such a way that is time and cost effective. With more than 100 A+ reviews on Angie’s List and the BBB, we’ve proven that client satisfaction is our top priority. When you schedule a service call, we give you a choice of morning or afternoon hours. We work within your schedule – not the other way around. Your satisfaction is guaranteed and backed by some of the best warranties in the irrigation business. Our technicians stay up to date on best practices and the best products by attending conferences year-round. 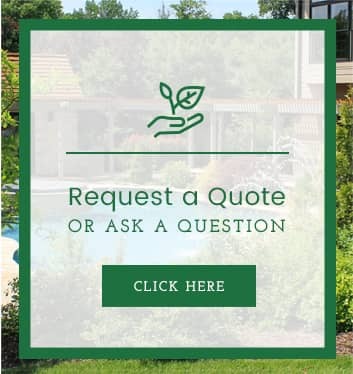 Learn what it’s like to work with St. Louis’ best residential landscaping contractor. Call to set up a free consultation today!